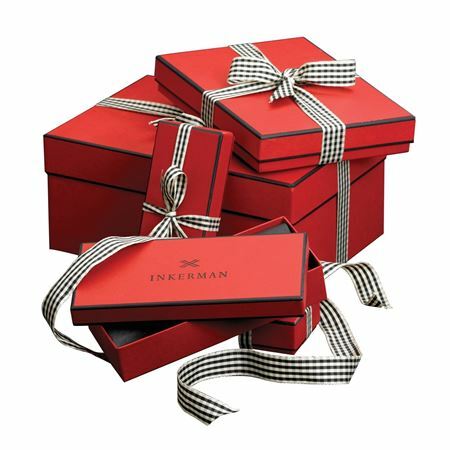 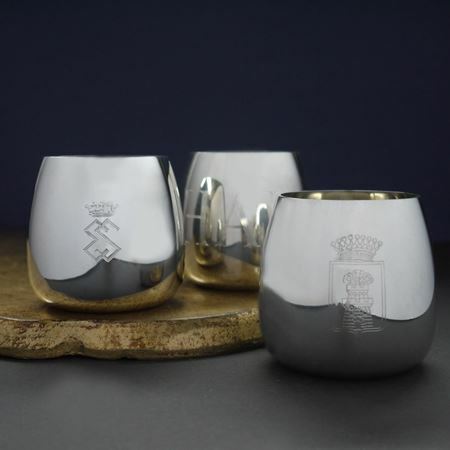 Inkerman’s range of glasses are ideal for any home. 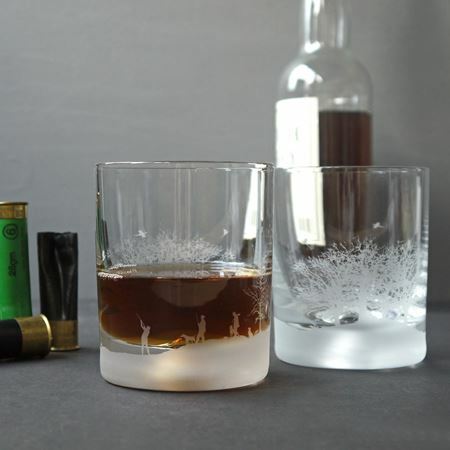 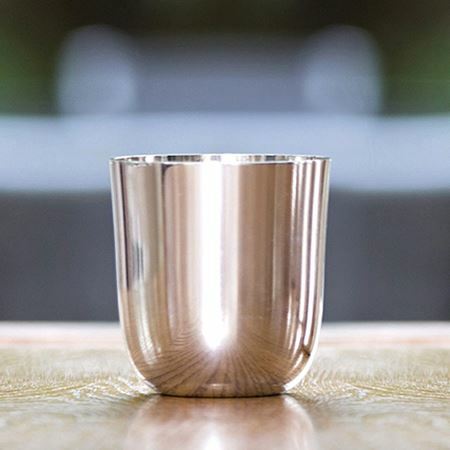 Whether you are looking for a quality tumbler, our crystal glasses are perfect. 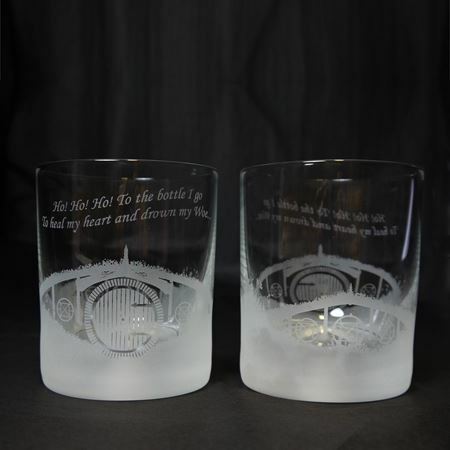 We offer engraving options on many of our glasses too, to make a gift extra special. 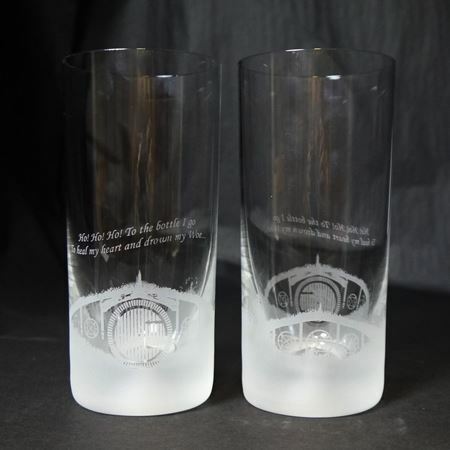 A pair of Inkerman's classic crystal tumblers finished with an intricate etching of the Las Vegas Skyline encircling the base and rim. 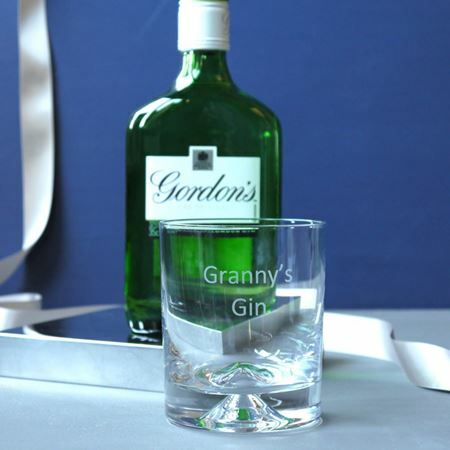 The skyline can be customised to include your very own offices or building, wording or a logo can also be incorporated into the design to create a truly unique themed gift. Dimensions: Tumbler: 8cm diameter 9.5cm height Highball: 7cm diameter 15cm height. 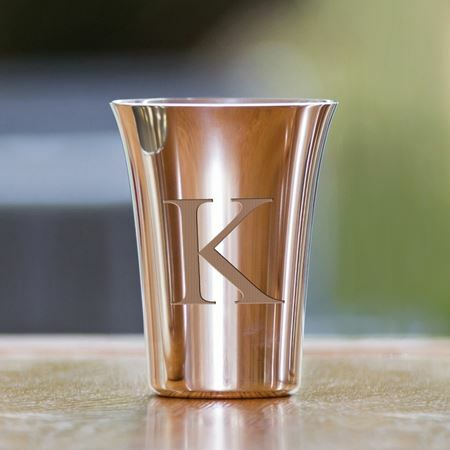 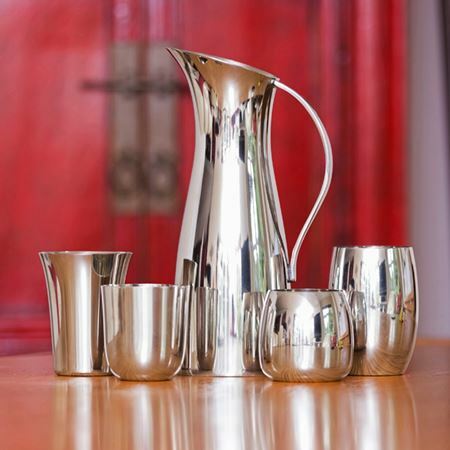 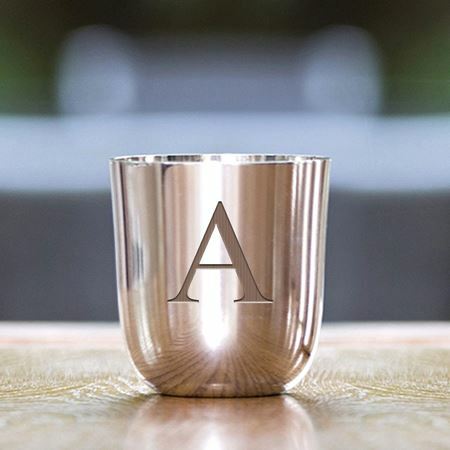 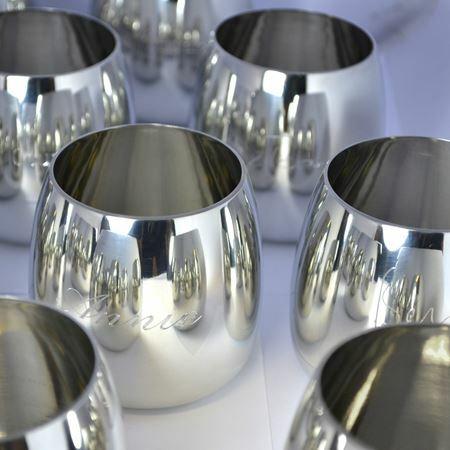 Made from quality materials such as pewter, crystal and tumblers are great gifts for special occassions.